From Zenescope to the excellent Destiny, NY – Pat Shand answers 10 questions about digital comics! 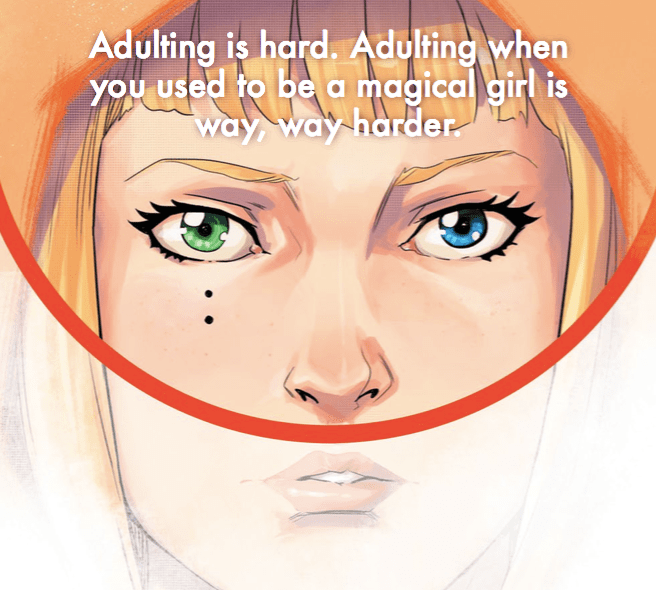 I’m Pat Shand, and I am the writer and co-creator of DESTINY, NY which is a series of graphic novels that focuses on a group of twenty- and thirty-somethings living in a world where magic is a real and accepted part of everyday life. The first volume, illustrated gorgeously by Manuel Preitano, is coming out the first week of June. I’m also working on SHUT EYE, a horror graphic novel about insomnia, that will hit Kickstarter on June 1 st . That one is in beautiful full color by artist Jen Hickman. 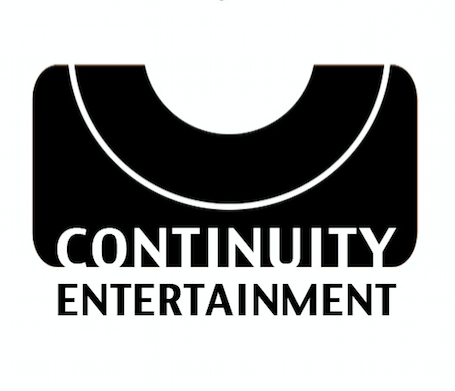 Both will be published by Continuity Entertainment, a publisher that I created as a means to deliver new and honest stories. We’re starting with these two titles, and hope to expand. Beyond the creator-owned comics, I am also freelancing on various comics and novel projects. This summer, I have three Marvel novels coming out. Guardians of the Galaxy: Space Riot in May, and then both Iron Man: Mutually Assured Destruction and Avengers: The Serpent Society in July. It is the creator’s responsibility to make sure their content is available to the most amount of people possible. 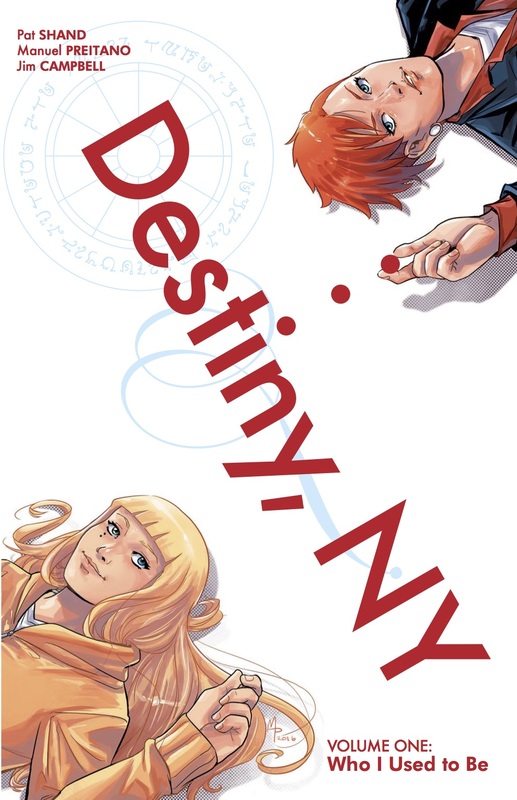 Some readers prefer digital, so there was never a moment where we planned on not releasing a digital version of DESTINY, NY. Same with SHUT EYE. Both are great, and I’m not even sure that there is a specific divide. “Webcomics” I think implies a larger community, maybe, and a more gradual release of pages. Personally, I prefer reading more content in one session, but I would absolutely do a traditional webcomic as well. The content speaks for itself. A good story is a good story regardless of the means by which it is consumed. Never. Print comics are still vastly preferred by more people, especially when we are talking about graphic novels. I do think that the individual print single issue comic will be fazed out some day, but I don’t think print will ever fully die. I don’t think they have to do anything special to work with digital comics. When comics try too hard to work within the realm of digital, bringing something to the table that print comics don’t, I think the product suffers. The story becomes “What visual tricks can we pull off” rather than “How does this idea make the story better”? None of that stuff is interesting to me. Tell the story, put it out. Let it speak for itself. I like the tactile, emotional, sensory experience of print. I am grateful that digital works for so many people, though. I enjoy it for the ease of it, and I use it to buy older comics when I am writing about them for my journalism gig at Blastoff Comics. If I want to keep a story, though, and if I want to read it multiple times, it has to be print. But here’s the thing: in the end, it doesn’t matter how I feel about digital, because there is a demand. The onus is on creators to look past their own preferences and meet that demand. I don’t read any steadily. When I read for pleasure, I read print. When I read for research, it’s digital. Nowhere different. When we try to make a medium that is already at its peak evolve, we move into the realm of hokey tricks. It always seems to come down to comics trying to get closer to animation – but comics aren’t animation and, when they try to capture some of those tricks, it’s corny to me. I want to see us tell better stories, not to use better gimmicks. The same people we should look out for in print comics. To me, the creators making the best comics are Terry Moore, Kieron Gillen, Noelle Stevenson, Si Spurrier, Roberta Ingranata, Ian McGinty, and Marguerite Sauvage. In the back of DESTINY, NY: VOLUME ONE, I have a collection of short comics written and drawn by some great creators. All of them are on the rise. Katie Kuffel, a singer/songwriter, and Rosi Kämpe told a great story together, which is a good example of what I want to do as a publisher: bring in new voices. I think it’s important for comics to stop being so insular and to look outside of what we’ve been doing for years. It’s great that we have so many stories by people who grew up reading and loving comics, but I think it’s important to have completely NEW voices coming to this medium. I started reading comics as an adult, and my experience with learning the method after already have been a working playwright informed the way I wrote much of my early work, and made me interested in things I might not have been interested in had I loved reading comics as a kid. Look for new voices. Thanks to Pat, and don’t forget to check out Destiny, NY!